Well the zoom works well! Good photo, you did well to focus through that tangle of branches. 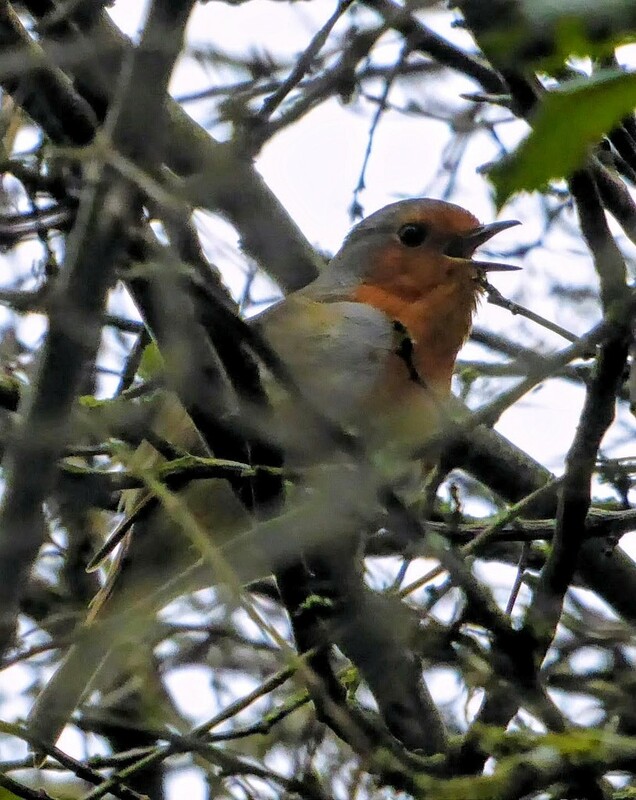 I have yet to manage to get a shot of a robin. They are too quick for me :-) Nice one!